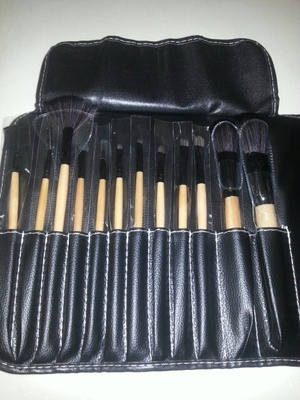 The brushes are great, especially for the price!! A few bristles come out the first time you use them, but then they are fine. There is a smell, but if you leave them out for a day or two the smell goes away. I do recommend washing them before you use them. 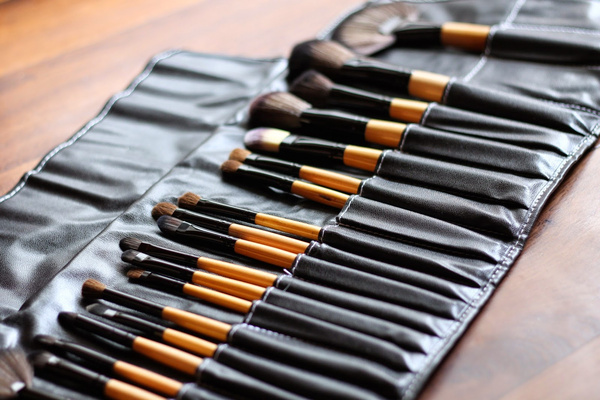 As I'm a professional make-up artist so i was so exited to using these. They seem like a really great quality product for a great price. They are shedding, but that is natural with a new brush. 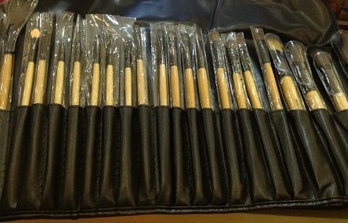 Each brush came individually wrapped in plastic and the case is perfection. I like that there are a few of the same kinds of brush in here so I can go client to client and have a clean brush already on stand by. I was very pleased with these. 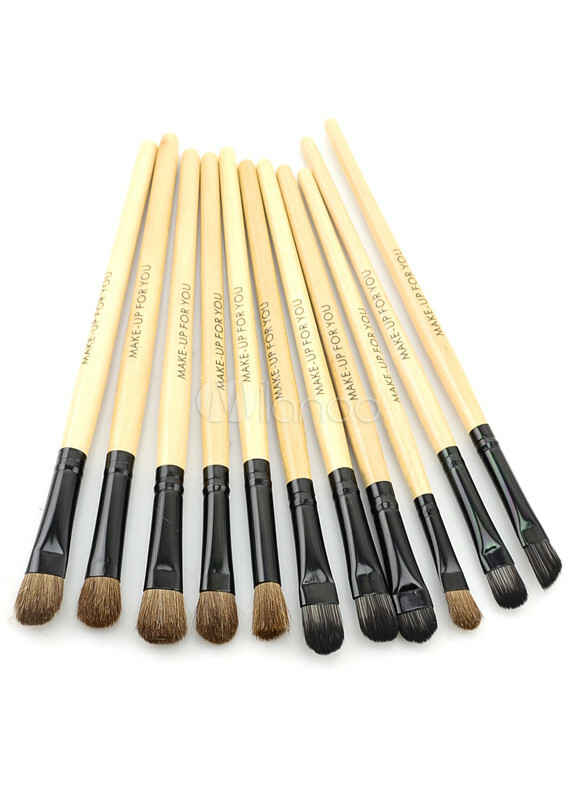 They are good quality.The face Brushes are awesome and this kit contains almost all Eye brushes loved the pencil brush alot.The face ones are extremely soft and fluffy. They’re not as dense as I would like, but they are soft enough that I would actually use them. 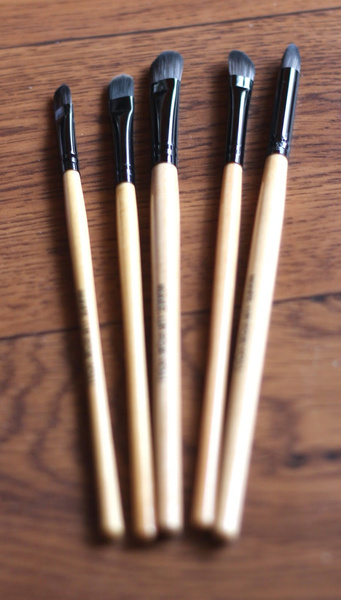 There are 3 or 4 shadow brushes that stand out from the rest with tan/brown bristles…those are good too! Soft to the touch and dense enough that I believe they will pick up and place color well. I love how long the handles are too! 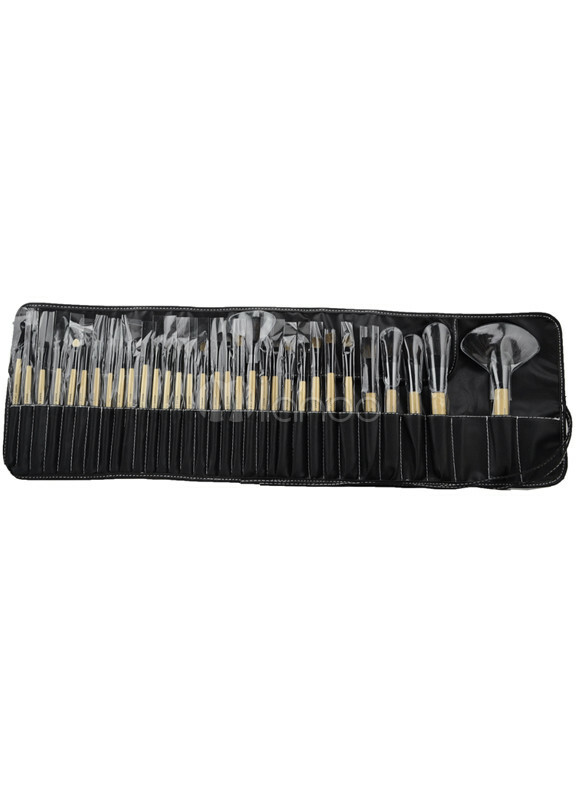 it gives a very nice selection of eye brushes. The Concelaers brushes are also so good and gives amazing application result.overall i am extremely glad i Got this amazing brush set! 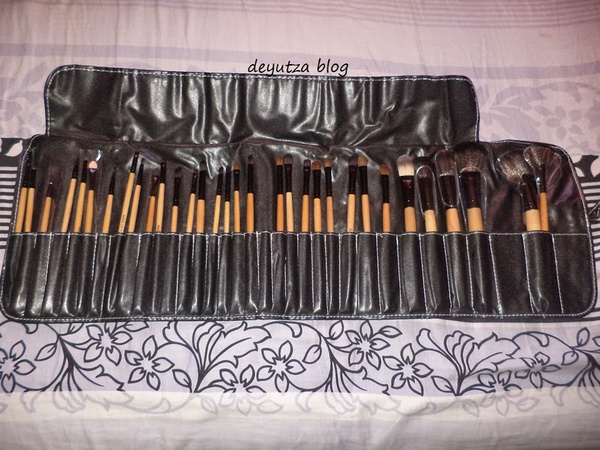 This is my 1st product review and I must say that it is well deserved!!! 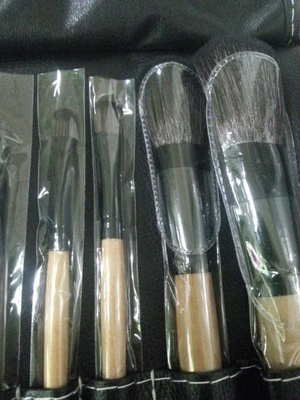 Ok...I was always skeptical about ordering brush sets online as my 1st 18 pc set which I paid 30 usd for was a disappointment! 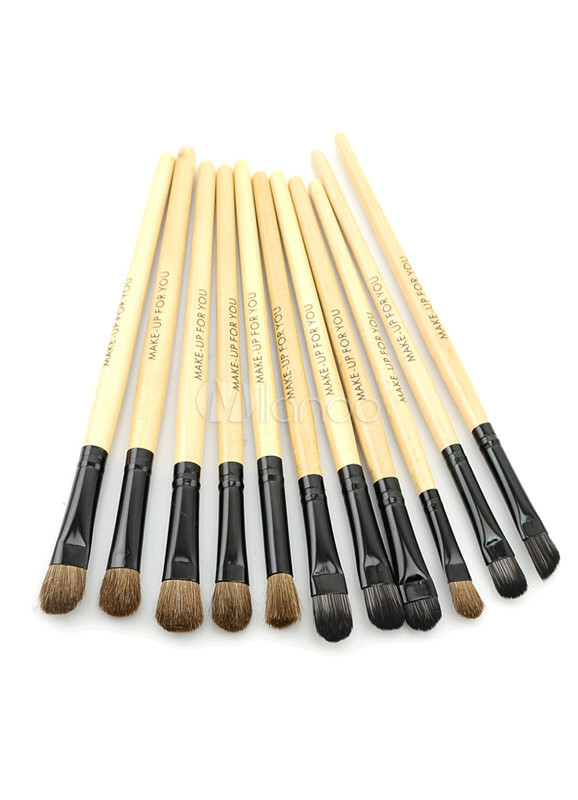 I finally decided to give it a try since I saw someone posted video on You-tube of the brushes.... Firstly....it was shipped much faster than expected....when I finally collected my package I immediately rushed opened it and pulled the bristles like crazy on each brush..Only few SHED on ANY of my brushes!!! And feels so soft! Love this! 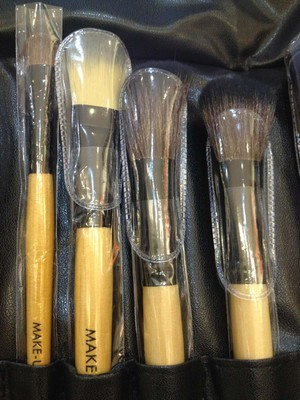 When i saw this brushes on site i dont think that this product will be well made. But when i have it on my hand im so happy! Is realy good and so profesional. Very fluffy, soft and robust. 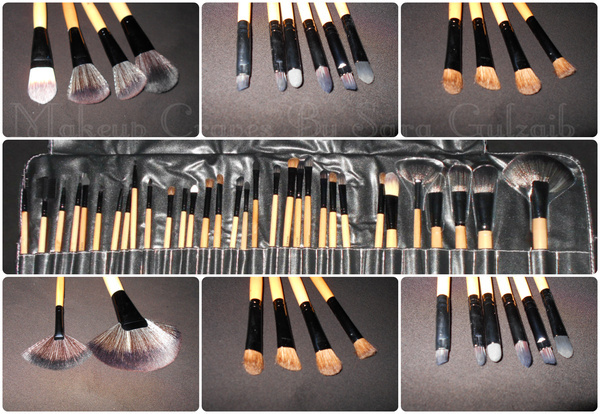 A large variety of brushes. 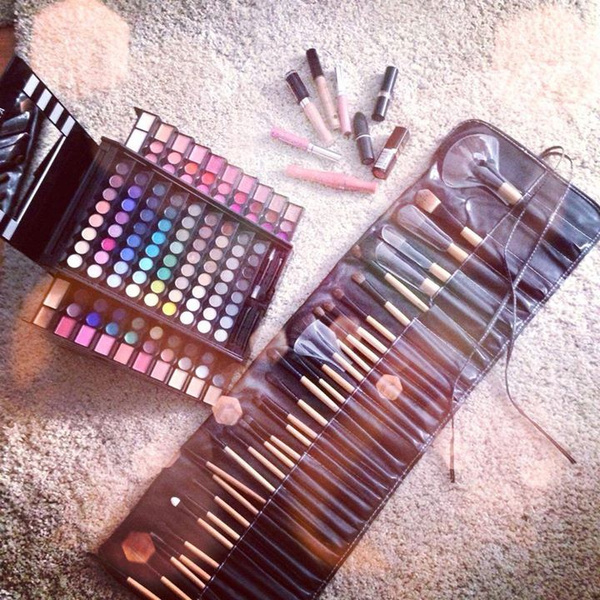 It can also be in any kind of make up I love it! 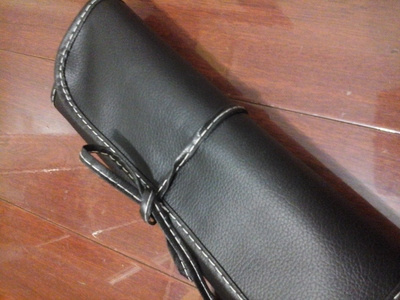 Manuela, thank you very much for sharing and authorizing these beautiful photos of our products. These pictures worth a thousand words. We will work hard to provide the highest quality and safety in our products. 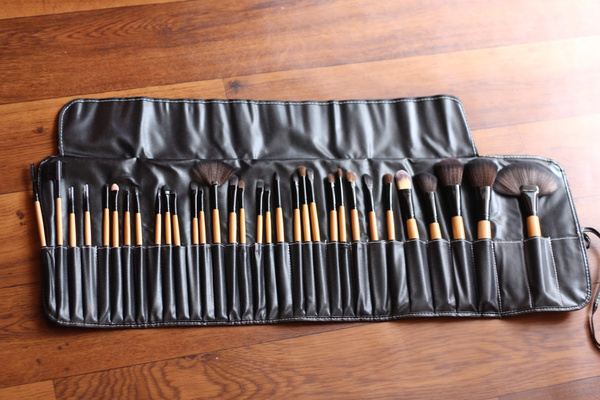 These were my first makeup brush set. 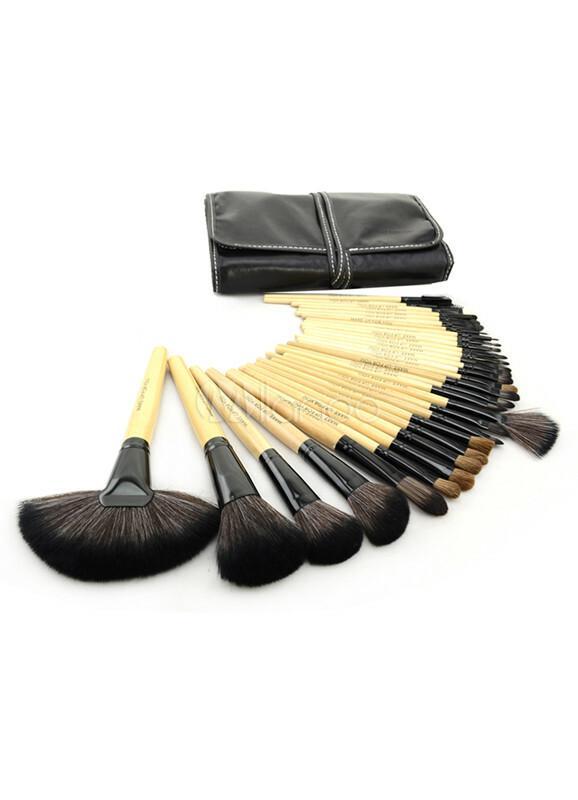 I have now built up my collection with mostly Sigma single brush, and this is the first set one and bought online . 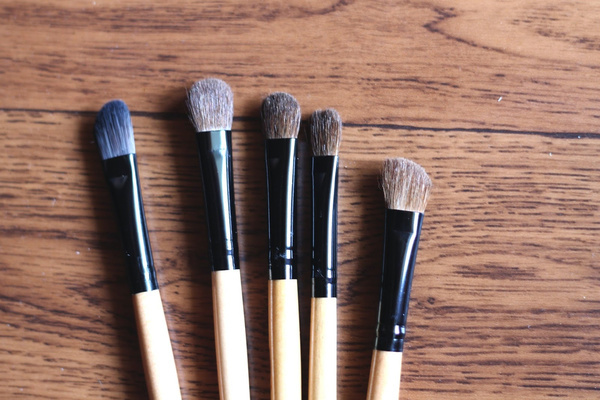 Let me just tell you: you get the most soft brushes here. They are well made and feels great when I use it to control highlighting. Essential one to apply makeup. 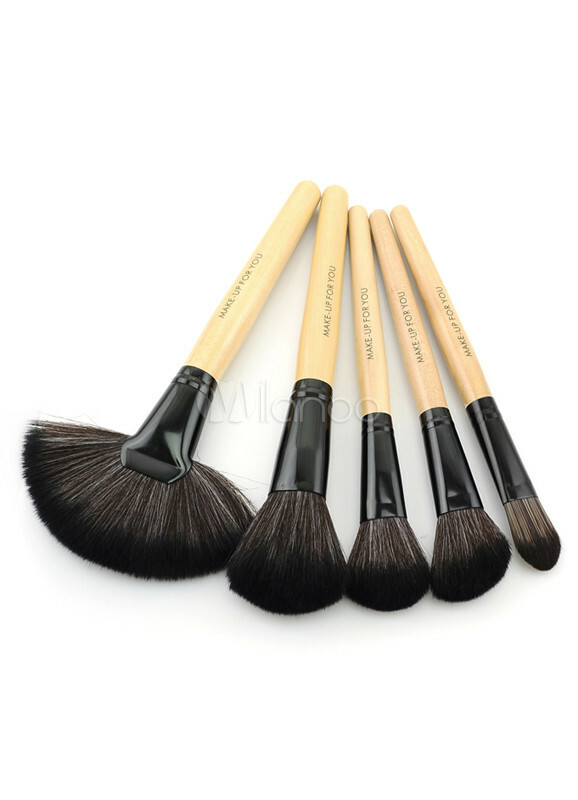 Bristles of the brushes are very soft and don't lose cloth. Good drafting of make up. Set versatile and interesting!